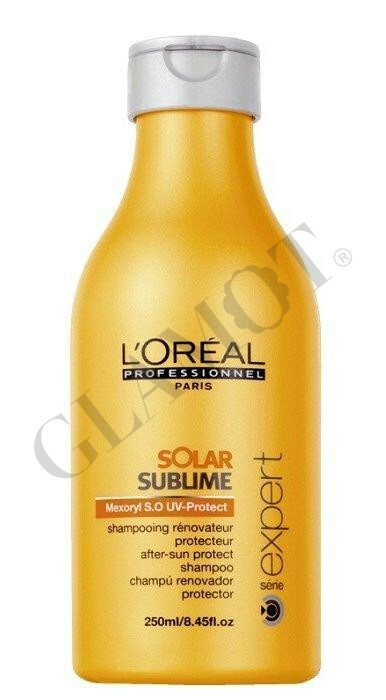 Shampoo with UV schield for sun protect. 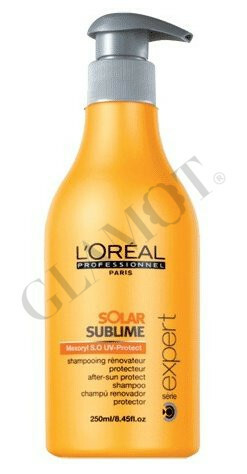 Make sure this range is travelling with you on your holiday! 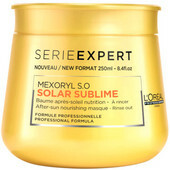 Mexoryl S.O this complex works by absorbing & blocking aggressive UV-rays and transforme them into harmless warmth that cannot damage your hair anymore. 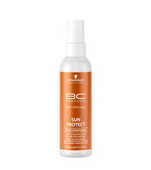 It forms a protective, isolating shield against UV-B rays.